Local Realtors®, Local Knowledge, Great Results! Red Barn Realty welcomes many different kinds of buyers from First Time Homebuyers and Transplants, to Retirees looking for their “last” home. We go above and beyond to help our buyers achieve their goals. The home buying process is complicated and can be frustrating. It’s important to have a knowledgeable professional to guide you through and to be an effective advocate and negotiator to protect your needs and goals. Even experienced buyers will have questions. 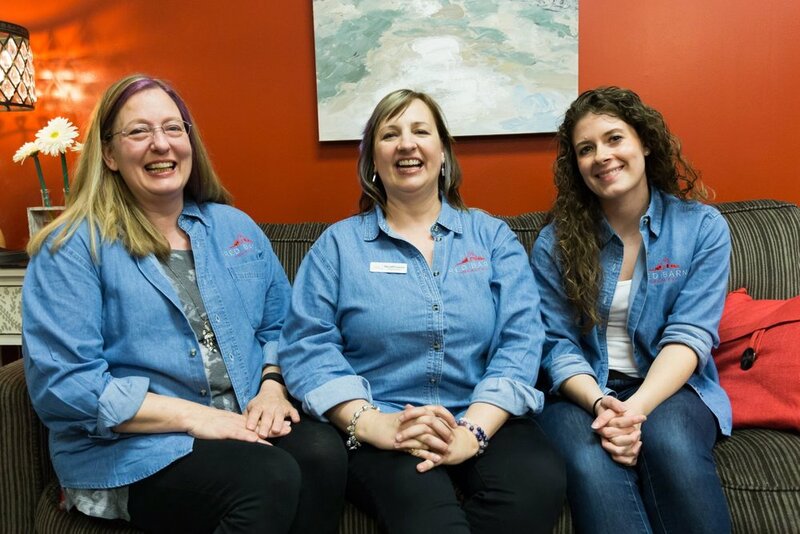 Our real estate agents will get you answers to all your questions and are involved in and knowledgeable about Ypsilanti and all its wonderful offerings. Listing a home can be a stressful experience! 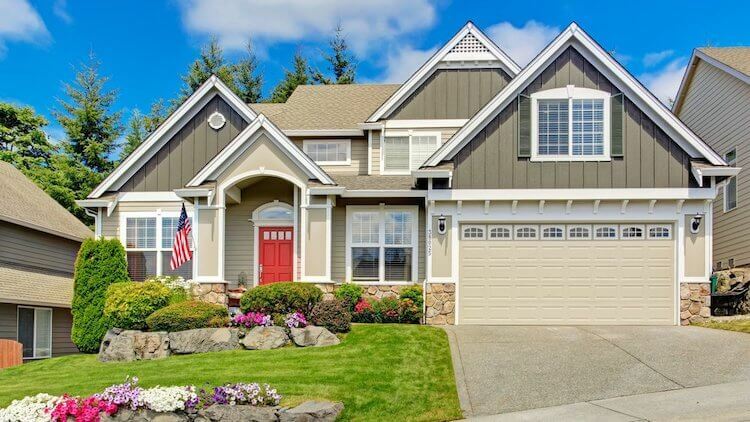 Red Barn Realty strives to relieve as much stress as possible from our sellers from helping them prepare their homes for the market, advising them on an appropriate listing price to meet their goals, aggressively marketing their home for a quick sale, and doggedly following all the details so that the closing happens. 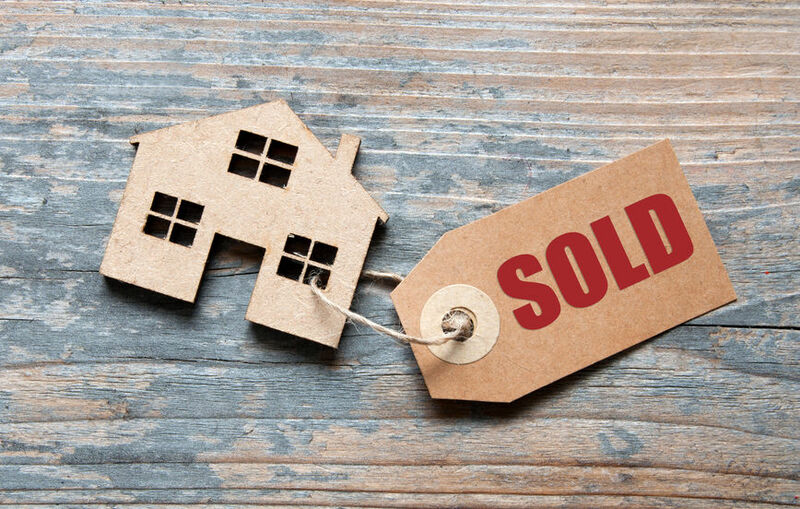 Our experienced Realtors® utilize the “Sell Your Home Fast and for the Best Price Possible” strategy also includes having a professional photograph your home, creating unique and eye-catching marketing, holding open houses, and meeting the appraiser with a complete packet supporting the sale price. 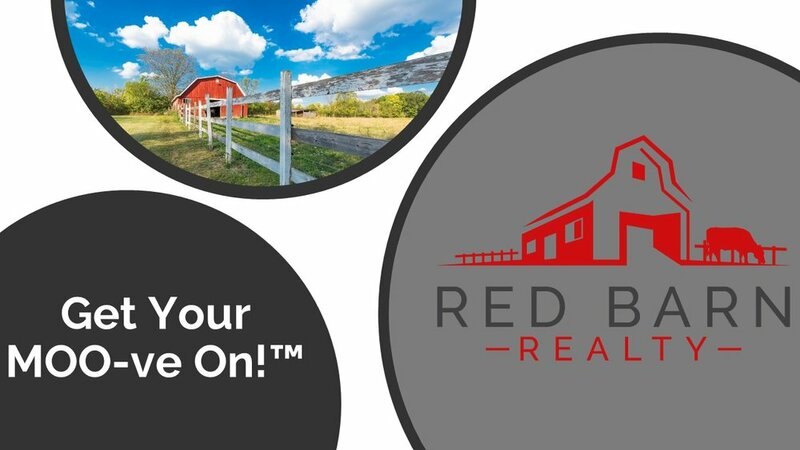 Red Barn Realty is a boutique brokerage located in Ypsilanti Township focusing on providing the best knowledge and service for our clients in Ypsilanti, Ann Arbor, Milan, and beyond. 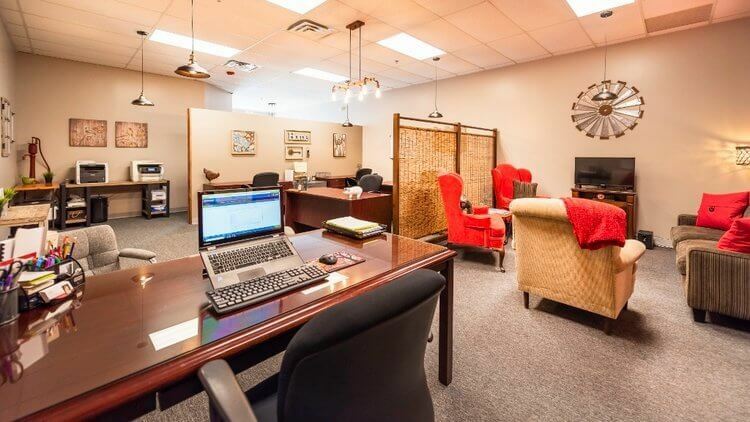 We pride ourselves on selecting real estate agents with drive, smarts, warmth, and attention to detail. We have over 25 combined years’ experience and are always looking for great additions to our growing team of Realtors®. Merrill is an amazing person, inside and out. 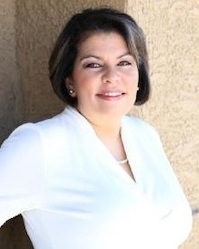 She is who you want on your side of you are buying or selling a home. She really loves what she does and it shows in her work, her attention to detail and her commitment to the customer. 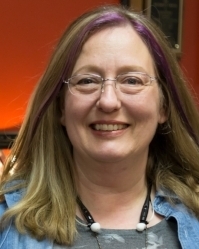 She knows and lives in the area and she is part of the community, and she can easily promote communities because of her involvement. Merrill was referred to us by a family friend and after only 1 short meet-n-greet, we knew she was the realtor that we were looking for. She is very knowledgeable. Not only is she an excellent realtor but she has great interior decorating skills. She staged our house for open houses and showings. The house looked great!! She was also very creative in making sure that our house listing didn't get stale. She went above and beyond. I can't speak highly enough of her knowledge, skills and overall professionalism. If you want to sell or buy a house...Merrill is the lady!! Prove you're not a robot. Thank you! © 2019 Red Barn Realty LLC. All Rights Reserved.